Mr. Aziz Al Masud hails from a prominent Muslim family of Noakhali. His father Mr. M A Hashem Ex. MP and veteran industrialist and Chairman of Partex Group. Mr. Aziz Al Masud is an entrepreneur in the area of Pulp and Paper, Duplex Board, Fashions and Real Estate. He is the Managing Director of Partex Paper Mills Limited, Partex Pulp & Paper Mills Limited, Partex Duplex Board Mills Limited, Partex Fashions Limited and City Heights Real Estate Limited. 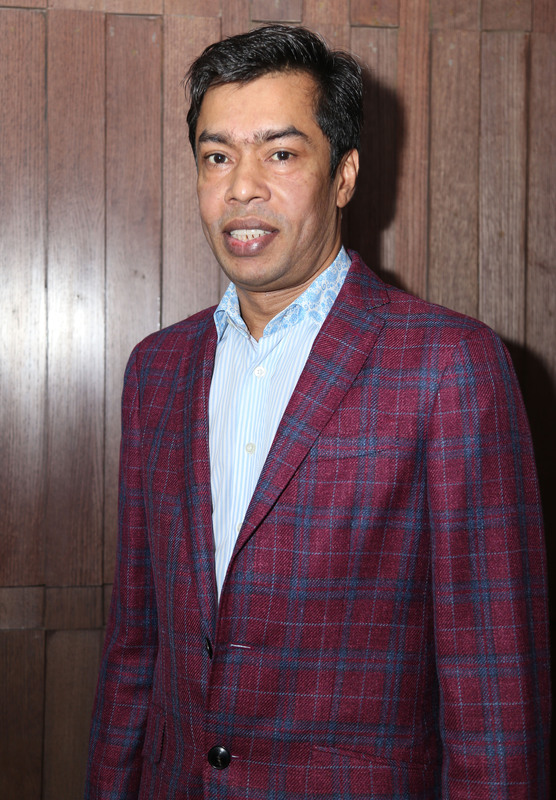 He is also a member Board of Trustees of IBAIS University and member of Gulshan Club Limited and Banani Club Limited. As an Ernst and Young dynamic entrepreneur, he is playing a vital role for industrial development of our country. He has travelled to many countries and attended various international business conferences.